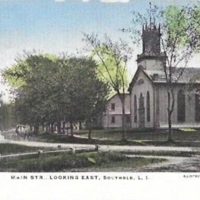 Main Str., Looking East, Southold, L.I. 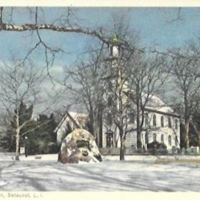 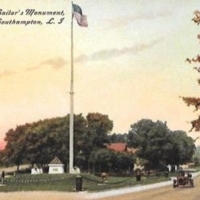 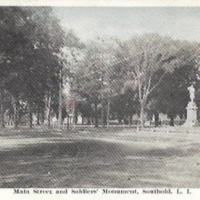 Main Street and Soldiers’ Monument, Southold, L.I. 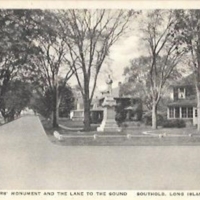 Soldiers’ Monument and the Lane to the Sound, Southold, Long Island, N.Y.
Soldiers’ and Sailors’ Monument, Southampton, L.I. 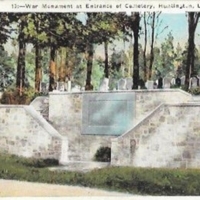 War Monument at Entrance of Cemetery, Huntington, L.I., N.Y.
Nathan Hale Monument, Huntington, L.I. 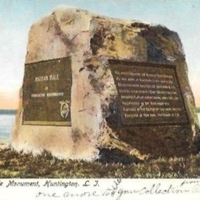 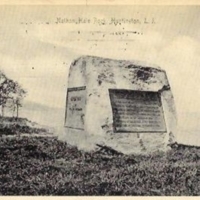 Nathan Hale Rock, Huntington, L.I. 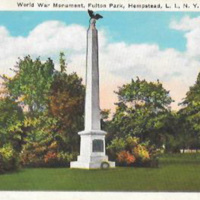 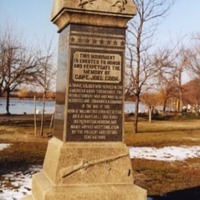 World War Monument, Fulton Park, Hempstead, L.I., N.Y.
A monument to Captain Joel Cook located in Babylon on Main Street.